Ascending Butterfly: Who won the @janeiredale #Beauty #Giveaway on @Ascending1, Is it YOU? 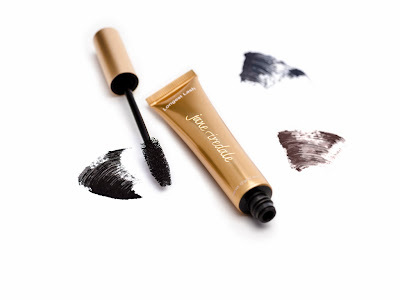 Who won the @janeiredale #Beauty #Giveaway on @Ascending1, Is it YOU? Congratulations to Teresa Koedyker who won our @janeiredale PureGloss Lip Gloss and Longest Lash Thickening & Lengthening Mascara Giveaway! (her winning entry was #430!) Join me in congratulating her! Just wanted to take a moment to thank everyone who sent me birthday messages via Facebook and Twitter, it is much appreciated! I'll be taking some time to celebrate this weekend!